Spartan Slot Casino is an online casino including mobile, bingo and live dealer games, established in 2008 using games powered by multiple software providers. It is operated by Deckmedia N.V. and is licensed under the jurisdiction of Curacao. Spartan Slots Casino is managed by the Deckmedia Group and has an Ancient Greek theme. Betsoft, Habanero, Microgaming, NetEnt, Parlay, Pragmatic Play, Rival powers the games found at the online casino. Most of the games at Spartan Slots Casino are slots, and there is a great deal to choose from. Most games have unique bonus features, great sound, and exciting graphics to keep players engaged. Spartan Slots Casinos offers a wide variety of deposit and withdrawal methods. For example, players can deposit using any of the major credit cards (American Express, Visa, Maestro, and MasterCard), Ukash, Skrill, Neteller, and iDEAL. It also has the same withdrawal methods with the addition of a wire transfer. A player is limited to withdrawing $2,000 per week, and it may take up to 10 business days for the withdrawal to be effective. Spartan Slots offers a 200% welcome bonus over the first five deposits plus 25 free spins. Users will not obtain this bonus automatically; contact customer support to obtain the deposit bonus. 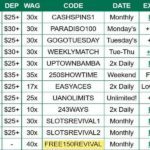 Players must use their bonus money at one of the following games: Keno, Weed Whacker, Slots, Video Poker, Mini-Baccarat, Casino War, and Pull Tab. It cannot be used to play Roulette, Blackjack, or Craps. For the first deposit, Spartan Slots will match the player’s deposit 500% up to $400. They will also provide a 100% match for the second bonus up to $1,000. The third bonus is referred to as the “Warrior Reload Bonus.” Spartan Slots will match the third deposit to 100% up to $1,000. The fourth warrior reload bonus is a 150% match up to $1,000, and finally, the fifth and sixth warrior bonuses have a 50% match up to $1,000. Players must wager the money a certain amount of times before this online casino will permit any cash outs. 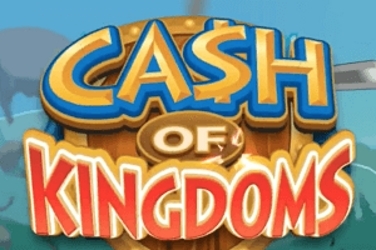 For example, the fifth and sixth warrior bonuses require that the amounts be wagered 35 times before cash out. Spartan Slots also offers daily bonuses that include special deposit bonuses and special deposit bonuses related to tournament play. They even have a ladies day on Thursday where ladies get an extra 50% deposit bonus. 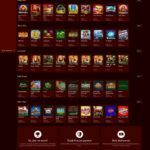 Betsoft, Habanero, Microgaming, NetEnt, Parlay, Pragmatic Play, Rival, Vivo Gaming and Visionary iGaming provides the player software for Spartan Slots. Players can either download the software or play instantly directly on the casino website. The instant play option may not provide all of the available games found in the downloadable version. I-slots are also available. I-slots have storylines and interesting characters. The players influence the outcome of the story by continuing to play the game. Popular i-slots include Spy Game, Fixer Upper, Hole in Won, A Switch in Time, Rock On, and Reel Heist. 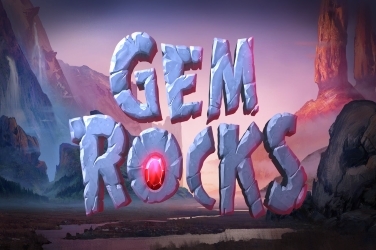 Top Game provides great graphics and sound in the downloadable game, although it does take some time to download. Top Game is well known for its slot games and has been audited for player fairness through independent testing agencies. Players can request their play logs through the live chat feature on Spartan Slots’ website. 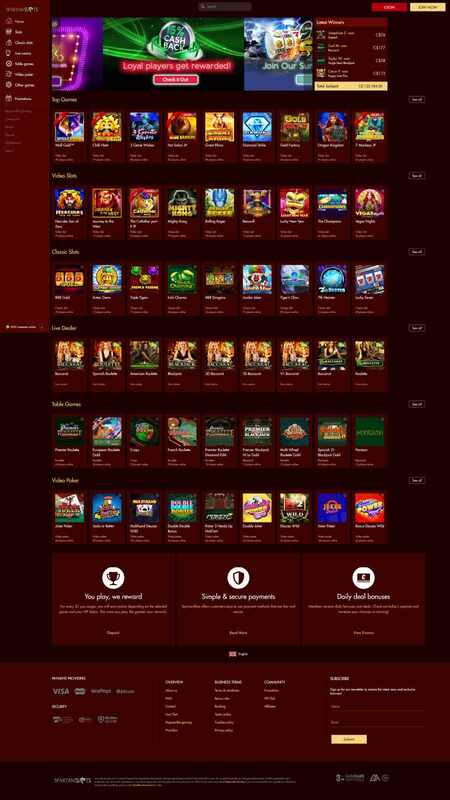 Most of the games at Spartan Slots are slot games. There are approximately 120 games, and, understandably, the majority of the games are slots. Five-reel and three-reel slots are both available. 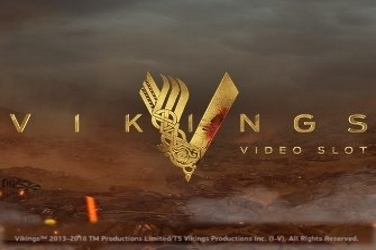 Each five-reel slot has a unique bonus feature, paytable, and theme. Players can also win big on the three-reel slots with simple line hits. The most popular slots at Spartan Slots Casino are Sweet Surprise, Ocean Fantasy, and Carnival of Venice. 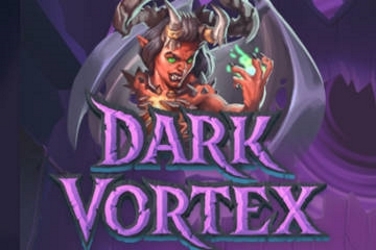 If the player likes slots, then there is sure to be a unique slot game that the player will enjoy. Progressive jackpots, scatter bonuses, wilds, and bonus rounds all make these games very engaging and fun. 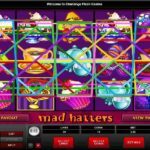 Although most players come to this online casino for the slots, there are some traditional table games available as well. Some examples of the games include Mini Baccarat, Keno, Weed Whacker, Roulette Crystal, Electronic Roulette, Royale Blackjack, and Multi-hand Blackjack. Spartan Slots also features several video poker varieties, including Jacks or Better, Deuces Wild, Deuces and Joker, and Joker Poker. Each game has a slightly different paytable and bet sizes vary. 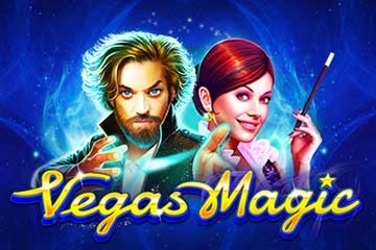 These games are clearly not the focus of this online casino because there are so few, and they are nothing too exciting. Update: RedRake Gaming is now available for AU and FR Players (only) at Spartan Slots. The games can be played with real money only. There are currently 5 Games available. Customer support at Spartan Slots is available 24 hours a day, seven days a week. The casino has a live chat feature that can be accessed through their website and through the game software. An e-mail form is also available through the “Contact Us” page on the Spartan Slots website. There are three types of e-mails: general inquiries, authentication inquires, and payout inquiries. There are also various phone numbers for customer support that depends on the players’ location. There is a specific phone number for those in the United States and Canada, one for those in Australia, and one for those in South Africa. A fax number is also available. 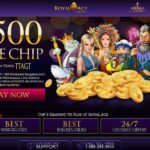 Spartan Slots also has an extensive Frequently Asked Questions page that the player may want to visit before attempting to contact customer support.